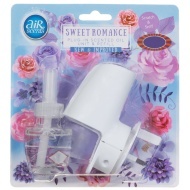 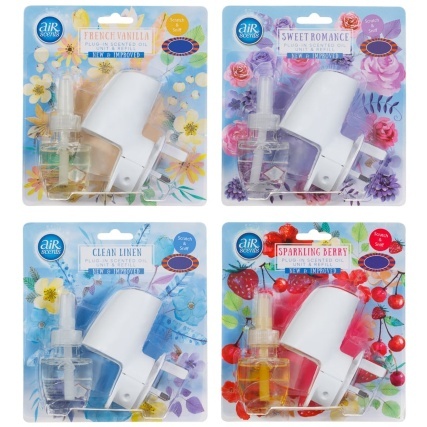 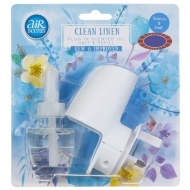 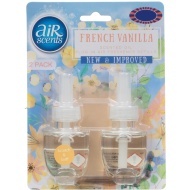 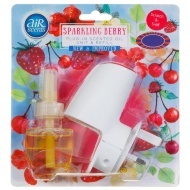 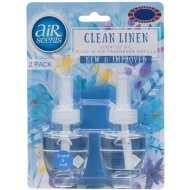 AirScents Plug In Scented Oil Unit & Refill. 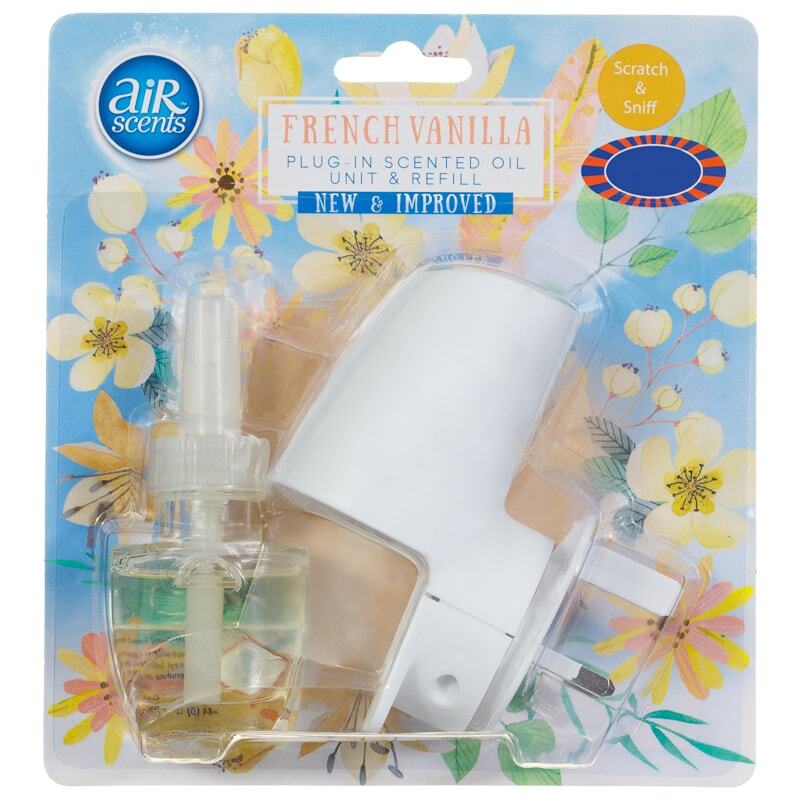 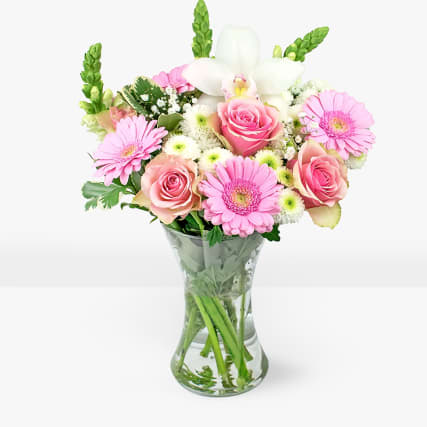 Keep your home smelling fresh with an AirScents Scented Oil. 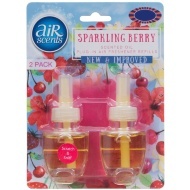 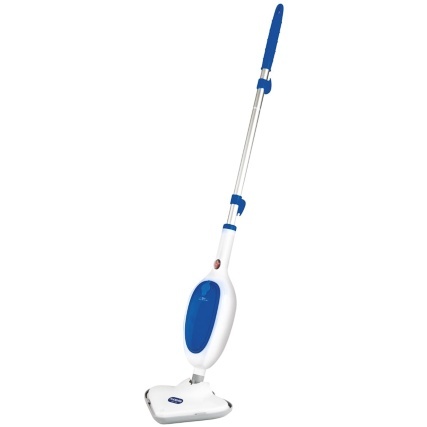 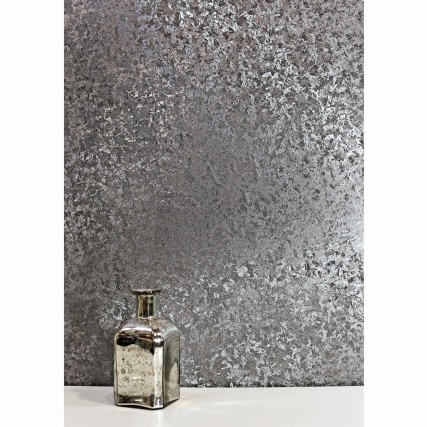 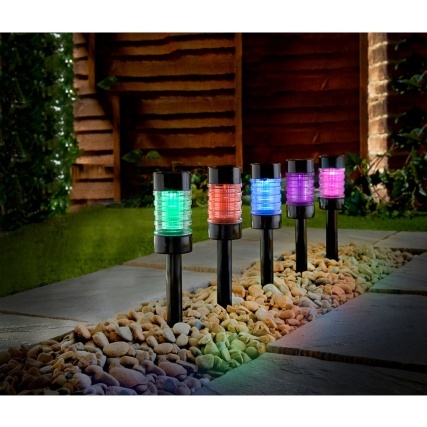 Place this plug-in in the hallway of your house, keeping the pleasant scent floating around your home.